Full day – approx. times: Car 4h + Walk 4h 30min + Stops 1h. People with heart problems, pregnant women, people in an weak physical condition and children under 7 years are not allowed to this tour. 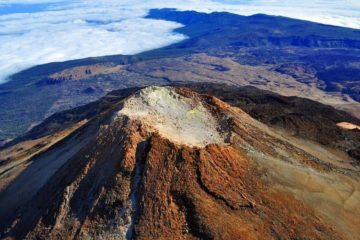 Anaga Adventure – Private Hiking Tour in Tenerife is an unique private tour to the wildest part of the island. Combined sightseeing and hiking activities. The tour is made exclusively for you and your family or friends (please, ask us availability for date you are interested in). 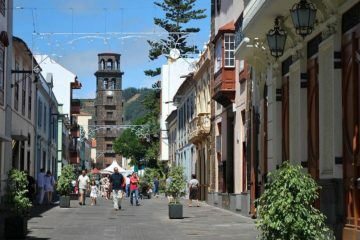 We pick-up you right from your hotel and then we’re going to the northernmost part of Tenerife, we will stop in Candelaria where you can see monuments of guanches and its beautiful main square with Basilica of Black Madonna, we’ll taste original Tenerifean coffee and then continue to Santa Cruz de Tenerife. Santa Cruz de Tenerife is the capital of the island and the main attraction of the city is the Auditorio – master peace of modern architecture. 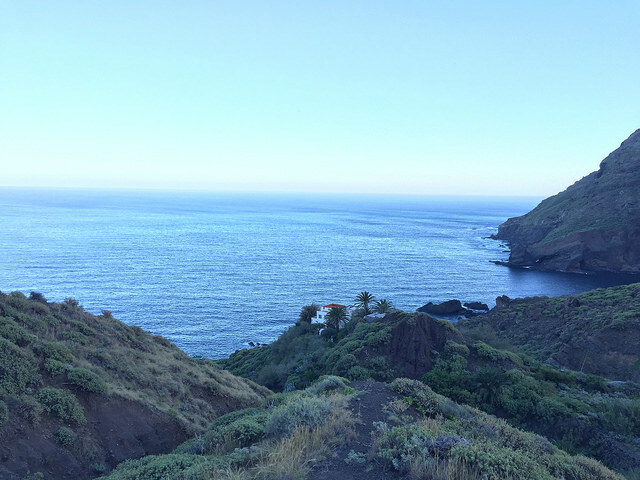 We will make a stop and short walk to the Auditorio and then we continue to small town of San Andres, where we’ll find Playa de Las Teresitas – on of the most beautiful beaches in Tenerife. This is artificial beach with a gold sand from Sahara desert in Africa. We will drive to a special point where you can make scenic memorable photos with the beach and panoramic views of the northern coast of the island. 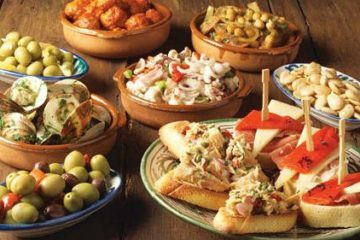 Then we will stop in San Andres in a small local restaurant to have a tasty lunch, if you wish, before departing to the wild part of the island. You can choose from 11 different menus and the lunch + fresh juice is included to the price of the tour. It is very important to fuel up with healthy energizing food, because an hour after the lunch we will start hiking part of our tour. After the lunch we our way’s going to the top of Anaga Mountains – you will see how fast the nature is changing as we go higher and higher till we reach unique endemic jungle and continue to the isolated village on the most northern part of the island. You will enjoy incredibly beautiful panoramic views and at the end of the road we will start hiking. 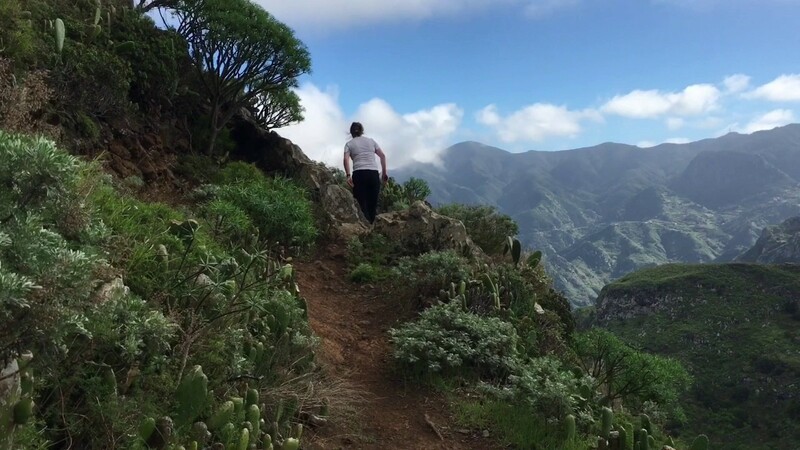 You should be in quite good physical condition to be able participate in the hiking part of the Anaga Adventure – Hiking Private Tour in Tenerife. Hiking part will take us some 4 hours 30 minutes and 10 kilometres long walking distance. rugged shoes (if possible hiking shoes, but sport shoes are okay as well).